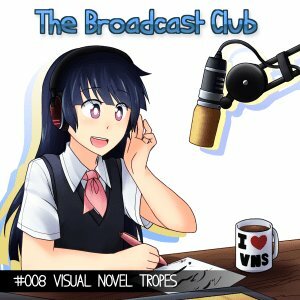 2:11 – Most Frequent Tropes/Cliches? Are they Necessary? We missed this as it was announced after the recording, but Umineko Chiru has been scheduled for a November 17th release!